If your idea of a focal point is either subtle or dramatic then a Sit-On-Countertop-Basin holds all the Aces! 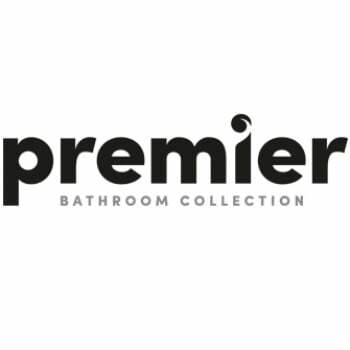 This fabulous rectangular Countertop Basin from Premier will draw the eye like a magnet - such is its aesthetic prowess! The back ledge is ample for storing soap or handwash and the basin depth together with its smooth concave base will provide a more than adequate water level for washing and rinsing! 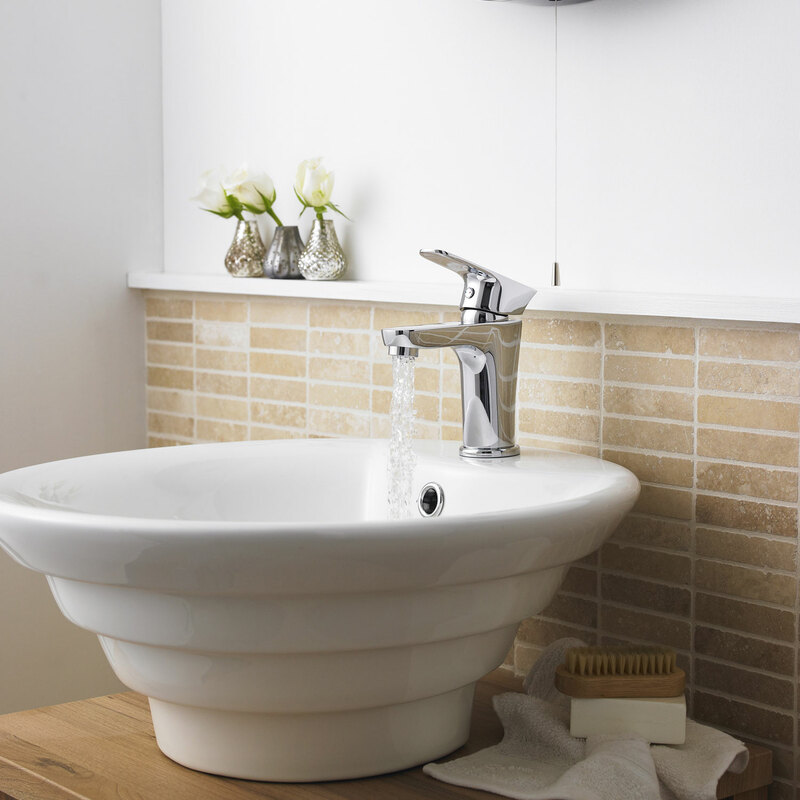 Crafted from top quality vitreous china and coated with a glossy brilliant white finish, this very stylish basin will certainly add extra character to your bath space!